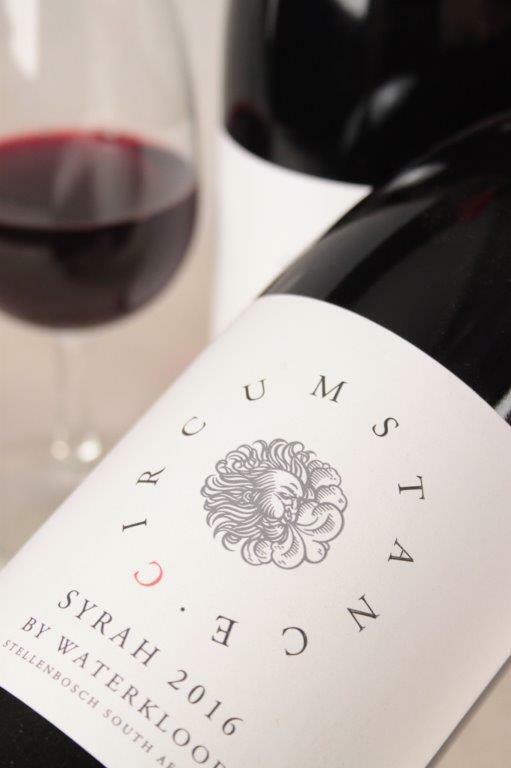 Circumstance Syrah is a stunning Rhone style wine with hints of black pepper and other spice on the nose, complemented by scents of flowers and plums and fynbos, the South African equivalent of Garrigues. The palate is dry, with plum and sour cherry. 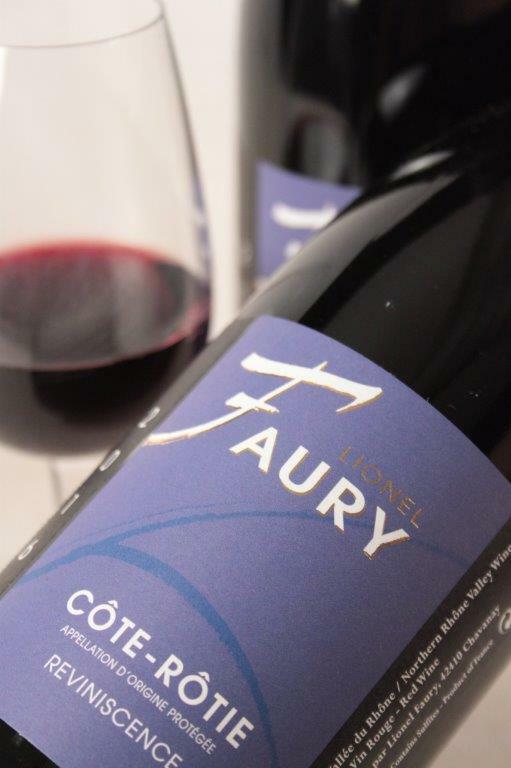 The mouthfeel is velvety and initially has notes of cocoa, but comes to resemble a stony minerality on the long finish. Elegant with great length, a true vin de garde.